Characterized by extensive stripes of stunning white beaches and rolling farmlands rich in olives, wheat, corn, figs and grapes, Kos offers its visitors great beaches, beautiful landscapes and historic sites in a cool and calm atmosphere. With abundant selection of nightclubs, bars, restaurants and quality hotels, you can expect to have quality accommodation and entertainment in all parts of this beautiful Greek island. The city center of the island boasts of some wonderful whitewashed buildings and beautiful small roads. You should enjoy exploring the remarkable Kos attractions like 14th century fortress built by The Knights of Saint John of Rhodes and the ruins of an ancient marketplace. The island of Paros is known for its charming old towns characterized by vibrant vines of bougainvilleas, whitewashed buildings, and cobblestone streets. 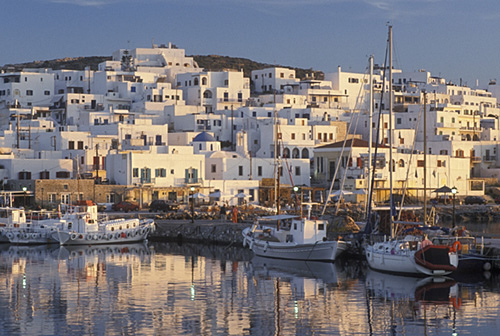 If you want to visit multiple Cyclades Islands, Paros can be a great base as it has many convenient ferry connections with all other islands in the Cyclades. The choices are endless in Paros when it comes to quality night clubs, bars and restaurants, offering you the perfect opportunity to enjoy the nights of your stay. There are highly crowed beaches in Paros where windsurfing competitions are hosted almost regularly. Again, there are calm and remote and comparatively less spoilt beaches as well, making it one of the best Greek Islands. With crystal clear waters and stunning pebble beaches perfect for snorkeling and scuba diving, Samos is one of the most visited and best Greek Islands. In fact, it is regarded one of the sunniest destinations in all of Europe. 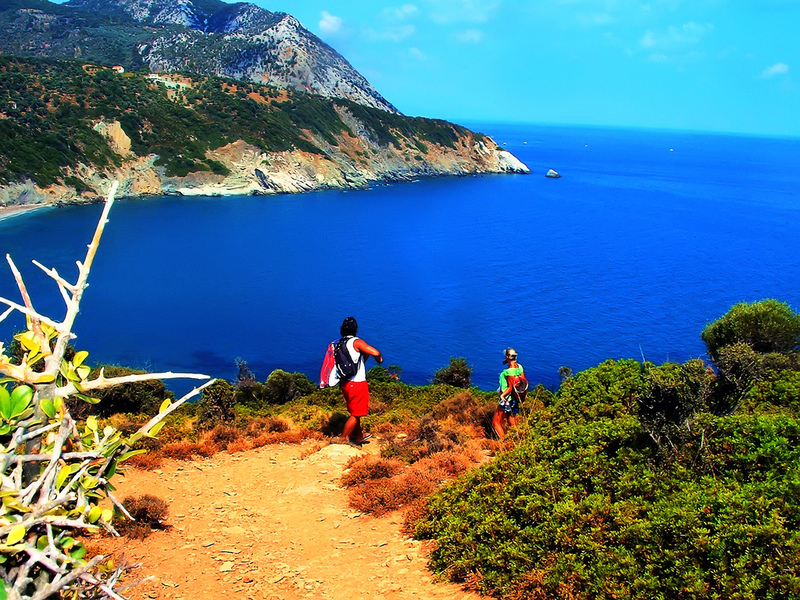 If you want to experience wide range of exciting water-sports and at the same time enjoy stunning natural landscapes, you should not miss visiting Samos. There are a good number of organizations offering instructions and classes on various water-sports. So, it’s perfect for both seasoned and amateur adventurers alike to take part in these water-sports. Some of the most popular Samos attractions include the Eupalinian aqueduct and the ruins of the Temple of Hera. Being a part of Northeastern Aegean Islands separated from Turkey by a narrow strait, Chios is a perfect island for sightseeing. 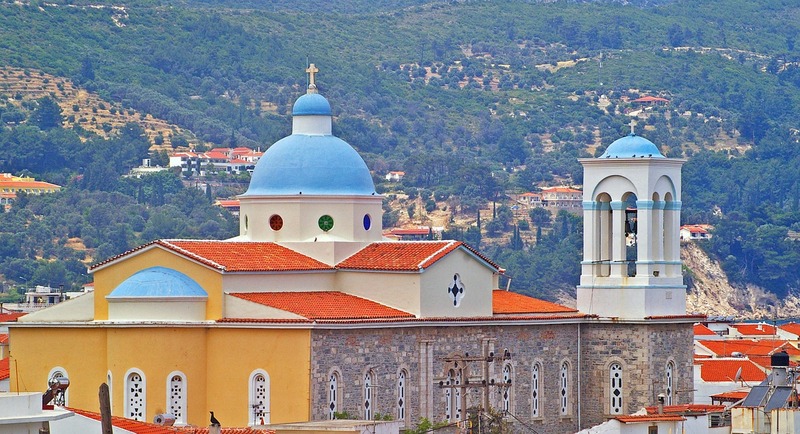 Nea Moni, an eleven century monastery, is one of the major attractions in Chios. Several medieval villages known for their ancient towers and walls are also very popular among the tourists. Besides these, you should love the landscapes of colorful tulips growing in the island. 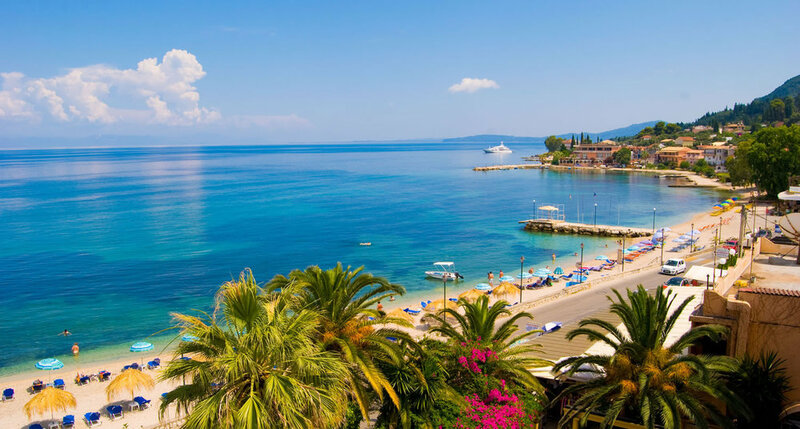 Corfu offers the largest variety of attractions and activities among all the best Greek islands mentioned in this list. This wonderful Greek island features contrasting landscapes, great ethnic cultures, charming old towns and some of the most beautiful and unspoilt beaches in Greece. The island boasts of several modern museums, remarkable historic sites and a vibrant nightlife. All these features make Corfu one of the best Greek Islands. Everybody loves nature and one perfect place to go to behold stunning natural landscapes is Skiathos Island in the Sporades. 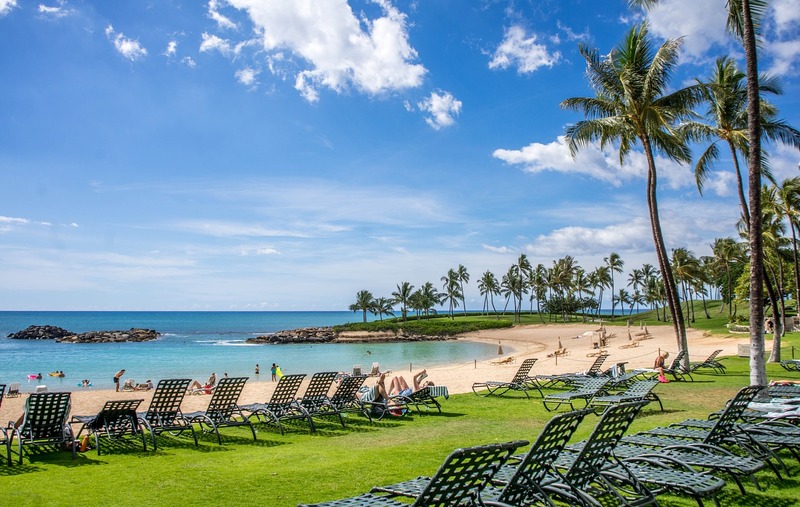 The island features sandy beaches, vast hills of lush pines, a nature conservatory and rich wildlife. It also boasts of some fascinating museums, Byzantine churches, medieval castles, and ancient monasteries. 2 Comments on "10 Best Greek Islands"
These are the most popular and great islands should be visited in Greece. Nice reference. Awesome pictures! Kos looks like Bora Bora. I cannot get over the color of the water. Stunning. All added to my travel list.